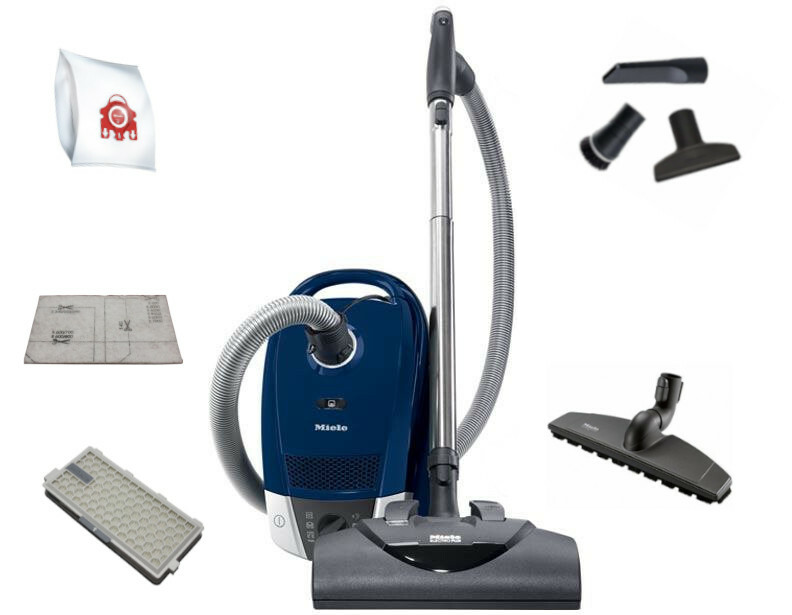 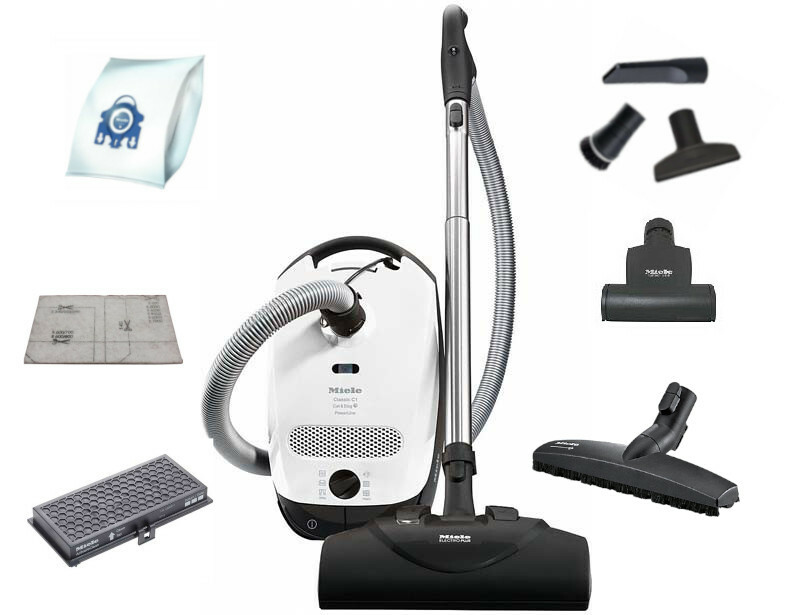 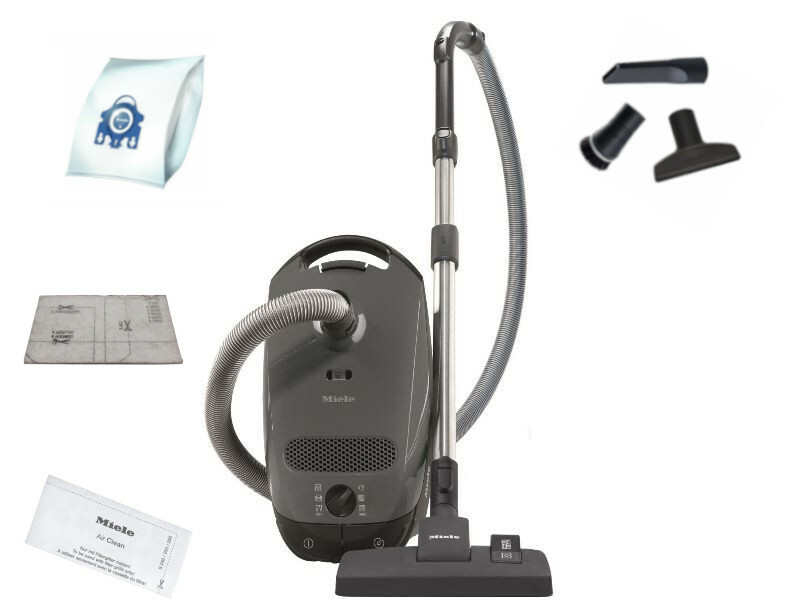 Miele offers the most powerful lightweight vacuum cleaner available today. 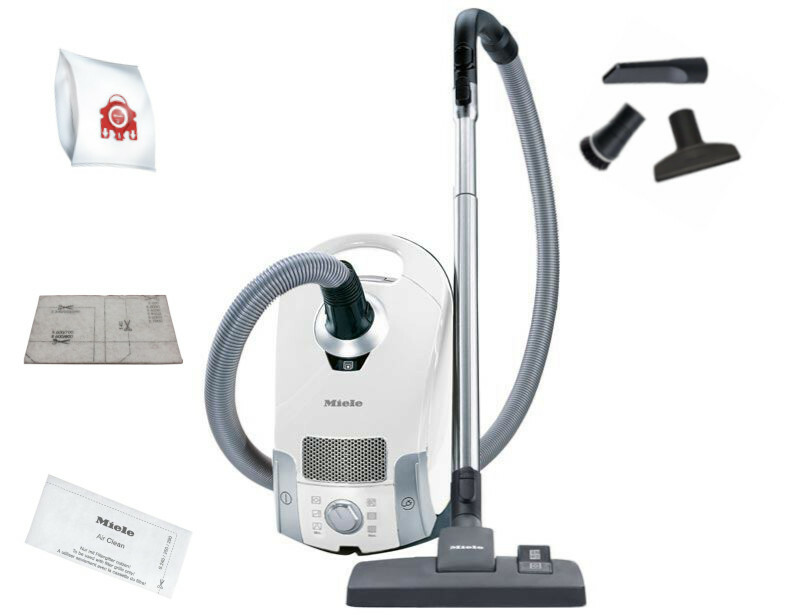 Equipped with the AirClean Sealed filtration system that removes even the finest particles to alleviate allergy and asthma symptoms and a powerful Vortex motor system that optimizes suction power through air flow, the lightweight Miele vacuum is efficient and versatile. 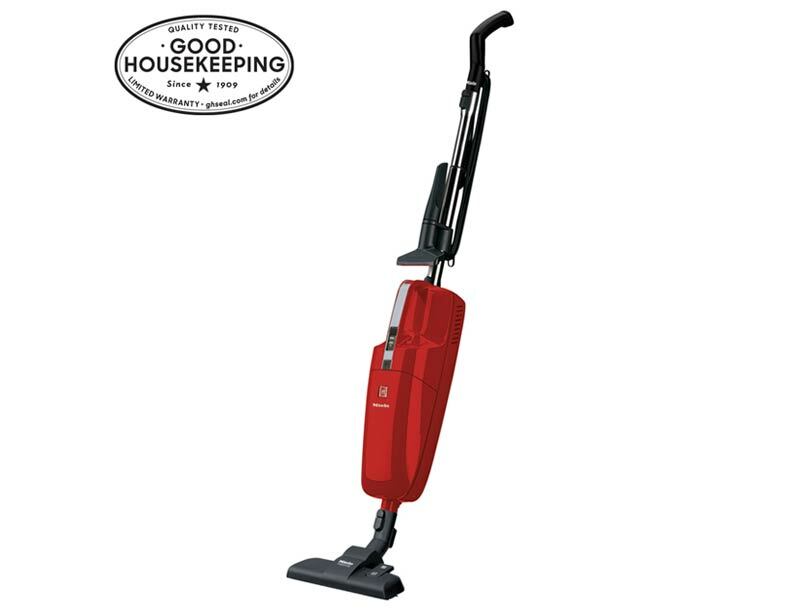 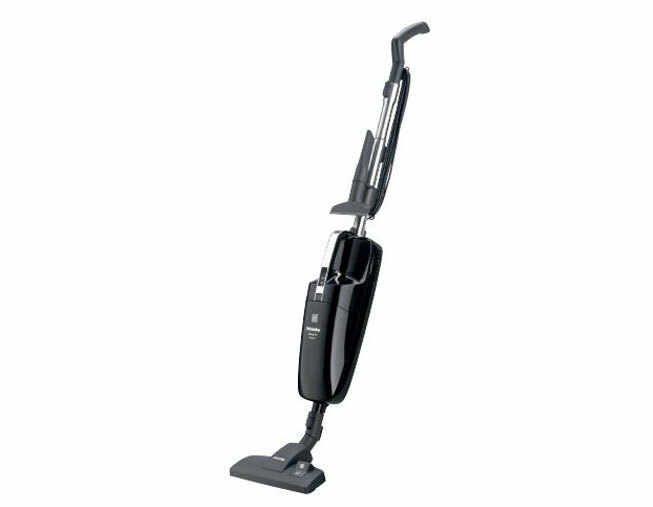 Miele offers a diverse line of these lightweight sweepers from canisters to uprights to the universal upright stick vacuum, these machines are built to last. 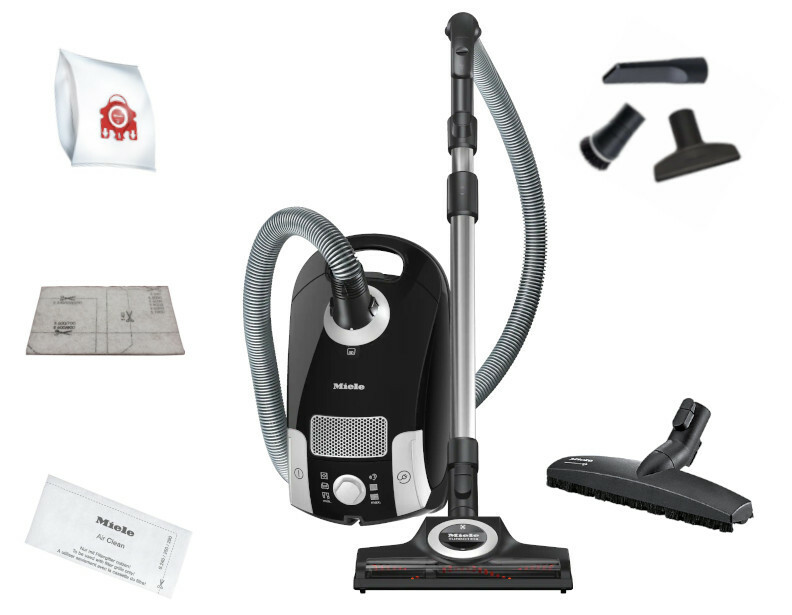 The name "Miele" helps to ensure the quality of their products due to the quality they have consistently provided. 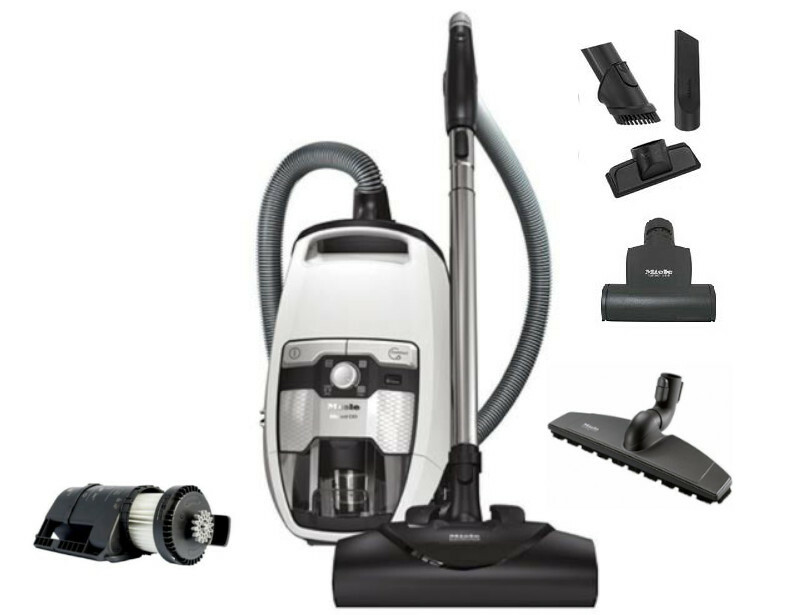 For further assistance in purchasing a Miele lightweight vacuum cleaner, contact a customer care specialist at 866-972-8227.